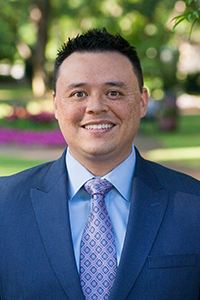 AARON Aaron has traveled the country as a Business Coach with a special focus on Dental Offices. With nearly 20 years of business and dental know-how in the areas of marketing, team training, encouraging leadership, and helping others create a positive culture of success, Aaron is always excited to share his gusto for putting effective systems to work for the whole team. People love his enthusiasm and the way he “brings to life” the everyday dynamics of the office where positive results become standard. Aaron and his family live in Fort Worth. DAWN has been with our practice since 1992. She received her Dental Hygiene degree from Tarrant County College. She maintains continuing education classes yearly to expand her dental hygiene knowledge and is an expert in periodontal therapy. Dawn enjoys the close bond she forms with patients as she provides superior preventive care, and is committed to not only patients ‘ dental health, but also patients’ overall health. She is a native to the Dallas-Fort Worth metroplex and resides in Grapevine, Texas with her husband Don and their children Jared and Sydney. LINNEA has been a member of our hygiene team since July 2008. She graduated from Texas Tech University in 2006, and went on to receive a Bachelor of Science degree in Dental Hygiene from Baylor College of Dentistry in 2008. Linnea is dedicated to educating patients on oral health issues and stays up to date with the latest technology and procedures. She lives in Keller, Texas with husband Cory and their children Finn and Elin. SHAWNA Shawna graduated dental assisting school in 2008 and joined Mason Dental in 2012. Shawna enjoys getting to know each patient and feels it is a blessing to be here. She couldn’t imagine a better, more positive working environment. 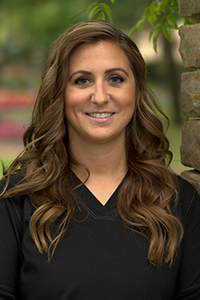 Shawna describes our office in the following way; “I respect the knowledge, kindness, and excellent skill of our Doctors because it brings the best dental care for every patient. Good teamwork and upbeat attitudes from everyone here makes each work day a great day”. Shawna enjoys exercising and attending every game in support of her very active sons. Shawna and her family live in Frisco. TERRA Terra is a Dental Assistant with Mason Dental. 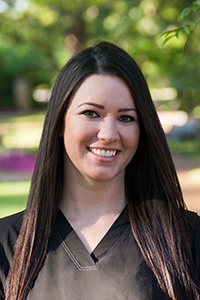 She graduated dental assisting school with honors in 2010, and joined our team in November 2013. 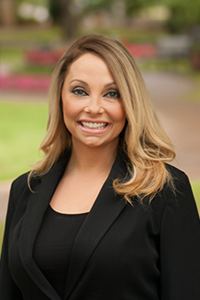 Prior to joining our team Terra and Dr. Zanca worked together at a dental office in Allen. Terra is trained in both general dentistry and oral surgery. She currently only works with us part time because she is back in school full time to fulfill her dream of becoming a dentist. 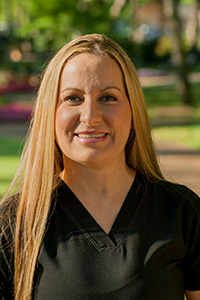 Terra loves educating her patients and working with them to achieve the best dental health. She loves utilizing our Cerec technology for same day crowns in order to provide our patients with quality service and prevent temporary restorations and multiple visits. In her spare time Terra enjoys reading, fishing, hunting, sports, and other outdoor activities. Terra lives in Tioga with her husband Aaron and two dogs Haggard and Angelica. CHANDRA Chandra joined our practice in 2014. Her passion in dentistry is helping others by creating a comfortable atmosphere. Chandra has been a dental assistant over 8 years and has loved every minute because she makes things fun. In her spare time Chandra enjoys cycling, reading, dancing, shopping and quality family time. EMILY has been an asset to our office since the summer of 2006. She is one of the first friendly faces you will see when you walk in our front door. 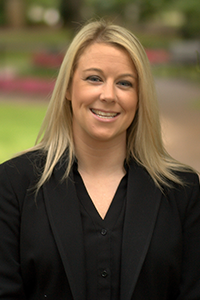 Emily is extremely knowledgeable with insurance, billing, and schedule management. 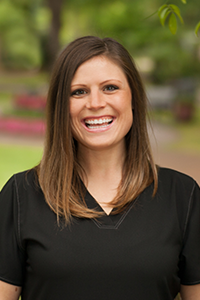 What Emily loves most about her job is the ability to utilize insurance benefits and work out payment options that will best help patients maintain their dental health. Emily lives in Fort Worth with her husband Brad and daughter Ashlynn. 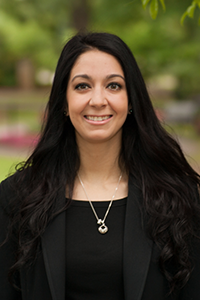 CHRISTINE graduated from the University of Mississippi, Ole Miss, in 2011 with a degree in Hospitality Management, and joined our team in June 2013. What Christine enjoys most about her job is getting to know all our patients and making sure they have an enjoyable experience while at our office and assisting with insurance and financial arrangements. In her spare time Christine enjoys going to concerts and spending time with her family, friends and dog Charlie. Christine lives in Hurst, TX. NICOLE Nicole graduated dental assisting school 2011 and joined our team in March 2014. She is one of the friendliest faces you will begin to recognize in our office. Nicole loves being an advocate for all patients and takes pride in helping patients achieve their goals. Nicole lives in Fort Worth and loves spending time with her family and all the activities that come with having two active boys. 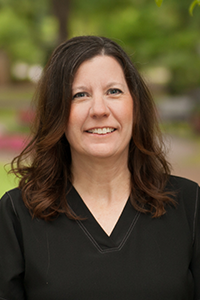 LAURIE Laurie has over 25 years of experience working as a dental hygienist and is a past instructor at Herzing University in Minnesota. 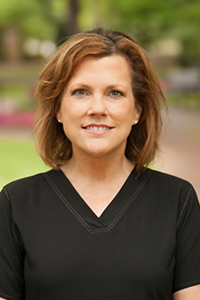 Laurie is passionate about providing her patients with thorough, quality care while taking the time to customize individual dental needs with each patient. Laurie and her husband John moved here from Minnesota and are thrilled to call Keller their home. Laurie enjoys spending time gardening, playing the piano, reading and exploring Texas.